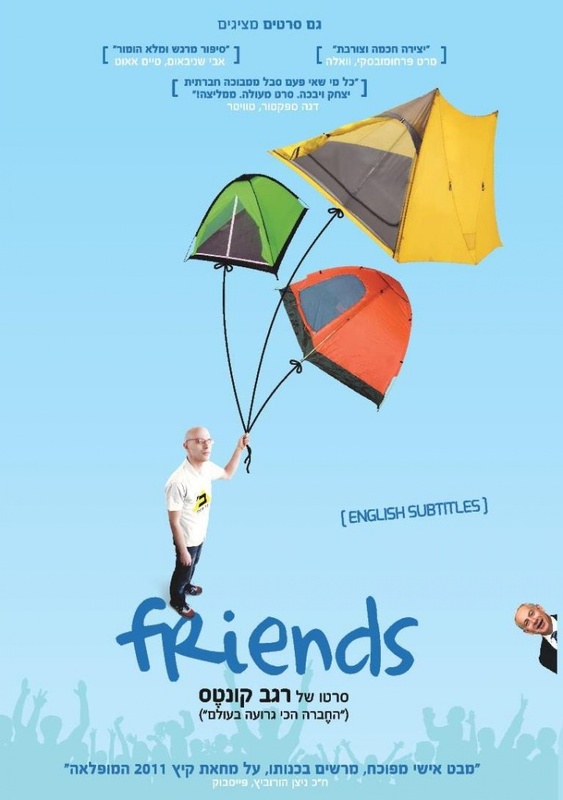 “Friends” depicts the accidental and wondrous creation of the film and the transformation of director Regev Contes from a loner into one of the chief social leaders of the biggest protest in Israeli history. 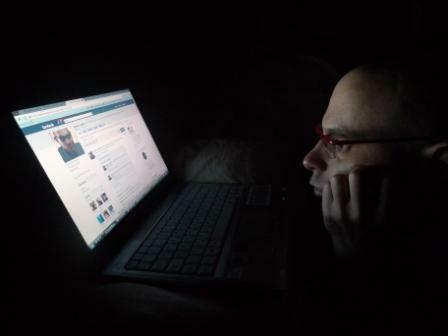 Regev Contes is a lonely film director, whose closest relationships are virtual and his only friends are on Facebook. Even on his birthday, the digital greetings are the only ones he gets. 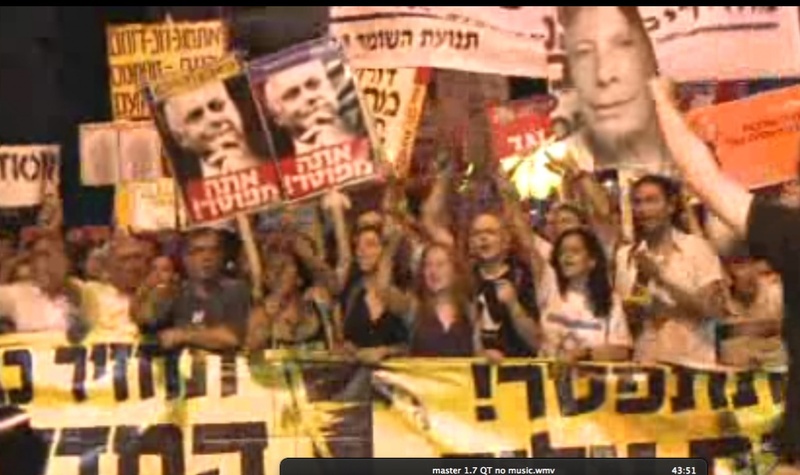 One day he is invited by a Facebook friend – Daphni Leef, to join her protest on housing prices. 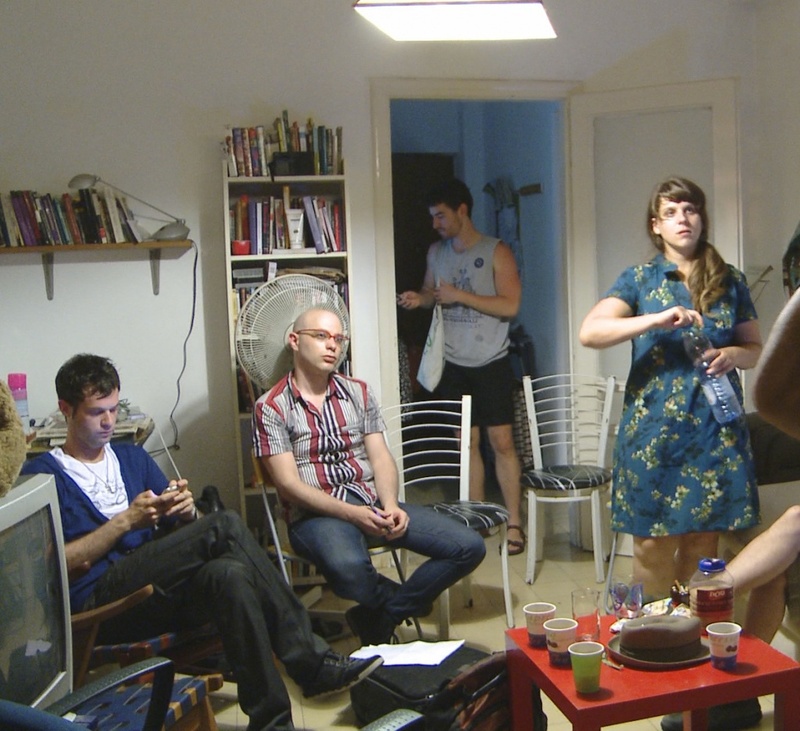 From this meeting, in Daphni's rented apartment, the sweeping public protest of summer 2011 begins. Before he realizes what's going on, his picture is published in the newspapers with headlines about the historic protest and in demonstrations he is surrounded by thousands of people, flesh and blood, hugging him and talking passionately about social solidarity. Can this lonely man survive his own private revolution? 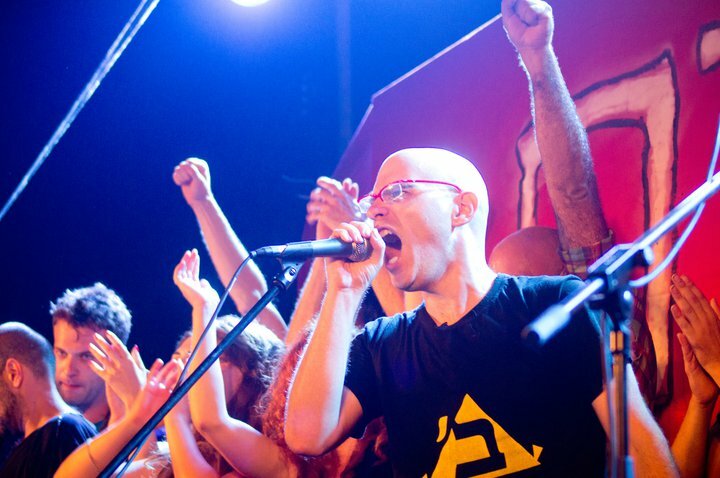 With his sharp style and a rather extensive degree of self-effacing humor, director Regev Contes (whose previous film “The Worst Company in the World” was widely acclaimed) depicts the social protest, of which he was a leader, from a perspective as yet unseen. 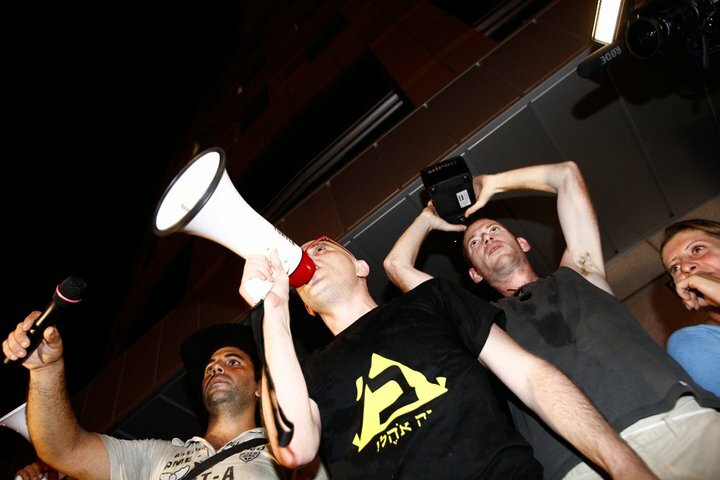 Beyond the unique footage he shot before the protest leaders became celebrities, the film captures the recurring dynamics of every recent “Facebook protest” and contemplates the significance of social solidarity (as well as human friendship) in the age of social networks. Regev reveals with a critical and often grotesque eye the reciprocal relations between the virtual square, the sweaty square of a reality with vested interests, the intrigue and the ambition – whether in Cairo, New York or on Rothschild boulevard. Regev is a director and screenwriter. 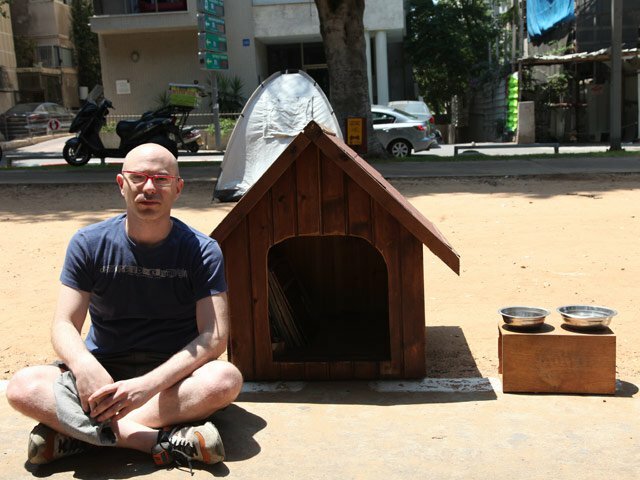 He graduated the Visual Communication Department in Bezalel Academy and lectures at Shenkar College. His first documentary film "The World's Worst Company" won the Best First Film Docaviv 2009, was a nominee for the Israel Academy Award and screened in many festivals worldwide, among them: Zagreb Docs 2010, DocuDays Kiev 2010, the Krakow Festival 2010.